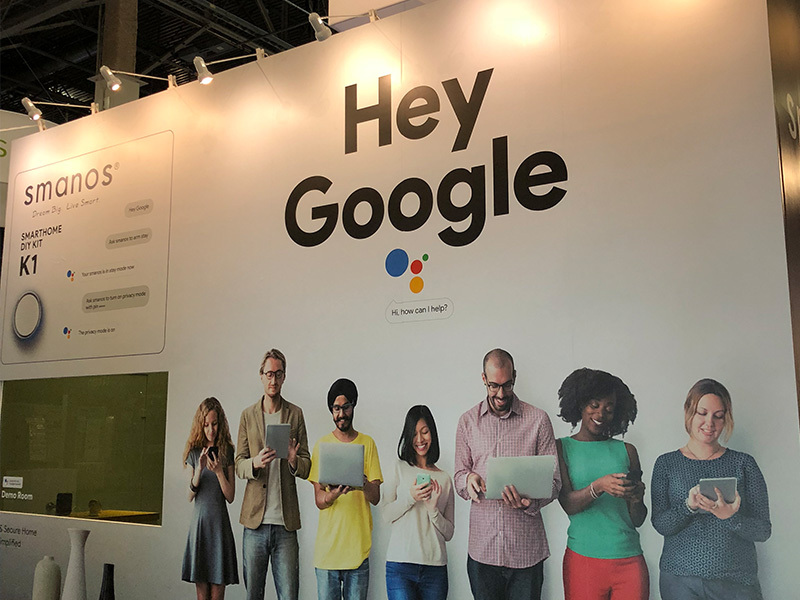 Las Vegas – Jan 8, 2018 - Chuango Security Technology Corporation, an award-winning and dynamic developer of wireless DIY home security and automation systems, is pleased to announce its participation in #CES2018 from January 9 to 12. 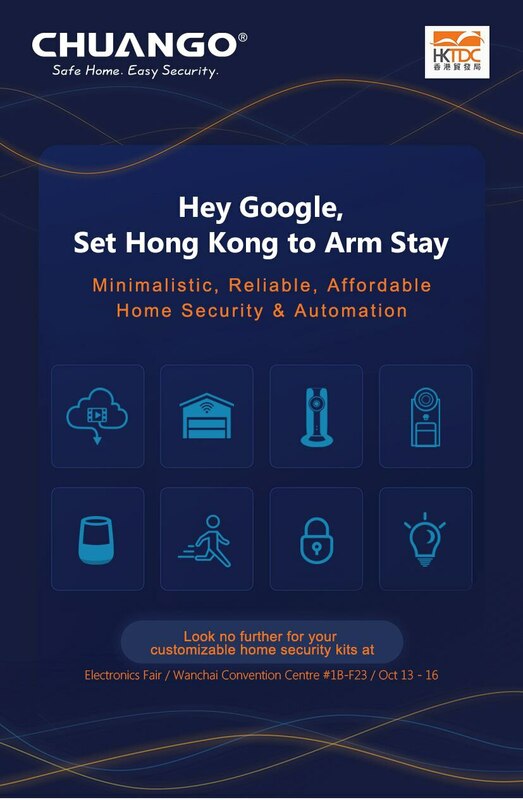 Hong Kong – Oct 13, 2018 – Chuango Security Technology Corporation, an award-winning and dynamic developer (publicly traded on Beijing NEEQ, ticker 831464) of wireless DIY home security and automation systems, is pleased to announce its continued participation – together with its own smart home tech brand smanos – in Electronics Fair from April 13~16. Hey Google,What Are Some of the Must-Sees in Hong Kong? 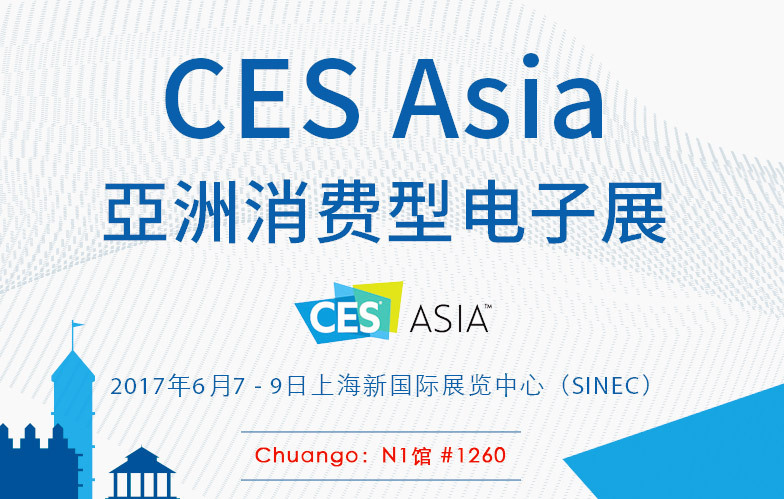 Chuango Security Technology Corporation, an award-winning and dynamic developer of wireless DIY home security and automation systems, is pleased to announce its continued participation – together with its own smart home tech brand smanos – in Sourcing Fair from April 11~14 and in Electronics Fair from April 13~16. 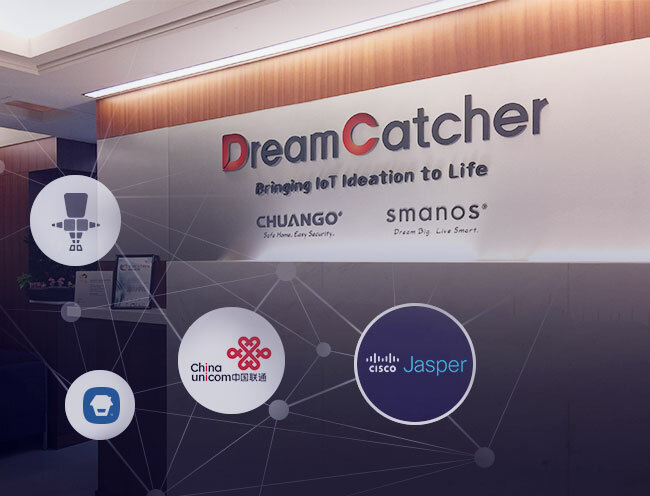 Alexa,What Do DreamCatcher and Chuango Offer? 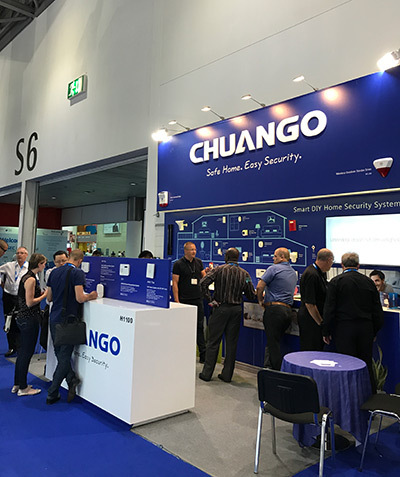 Barcelona – Feb 26, 2018 - Chuango Security Technology Corporation, an award-winning and dynamic developer of wireless DIY home security and automation systems, is pleased with its participation in #MWC2018 from February 26 to March 1. Alexa, Ask DreamCatcher to Disarm Monte Carlo! Amsterdam – Feb 7, 2018 – Chuango Security Technology Corporation, an award-winning and dynamic developer of wireless DIY home security and automation systems, is pleased to announce its smart home tech brand smanos’s participation in DISTREE EMEA between February 7 and 8. Berlin – Sept1, 2017 - Chuango Security Technology Corporation, an award-winning and dynamic developer of wireless DIY home security and automation systems, is pleased to announce its participationin IFA from Sept 1 to 6. “We’re thrilled to be back in Berlin with our latest wireless, DIY home security and automation solutions forDIY/building materials and smart home channels,” said Ken Li, founder and CEO of Chuango. 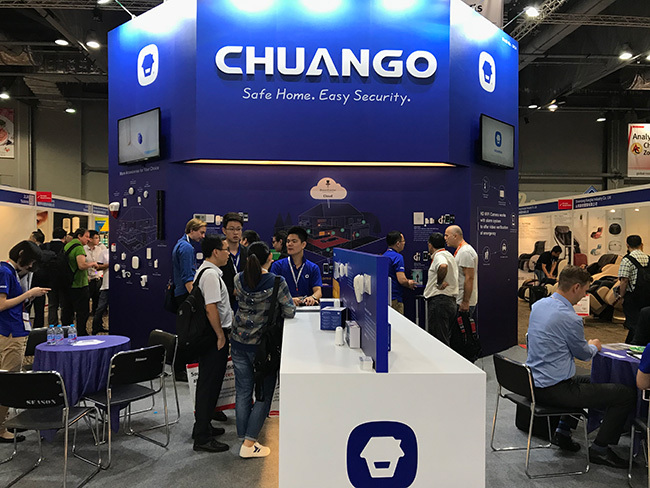 London – June 20, 2017 - Chuango Security Technology Corporation, an award-winning and dynamic developer of wireless DIY home security and automation systems, is pleased to announce its participation in IFSEC International from June 20-22. “We’re thrilled to be back in London with our latest wireless, DIY home security and automation solutions for DIY/building materials and smart home channels,” said Ken Li, founder and CEO of Chuango. The complete solution portfolio of Chuango speaks minimalistic elegance, self-installation and self-monitoring, and is available on Booth H1100 at ExCeL London. 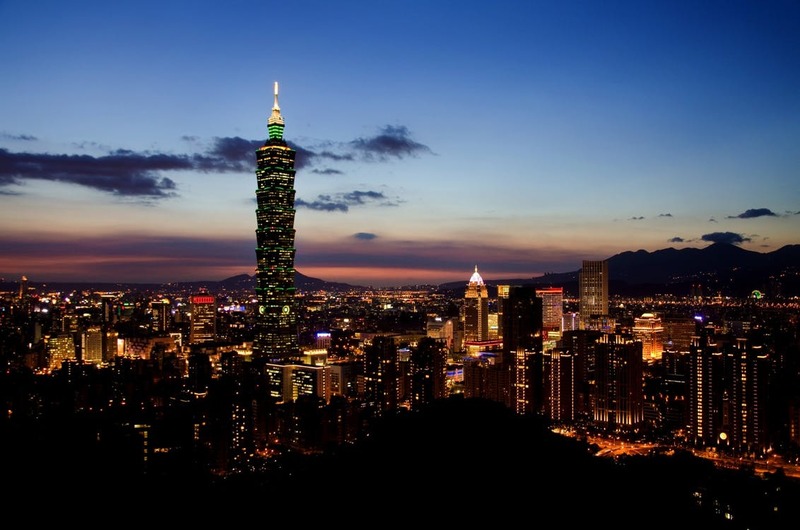 (June 1, 2015 – Taipei) Chuango Security Technology Corporation, an innovative developer of wireless DIY home security systems, is pleased to announce the winning of Computex d&i awards 2015 by its own smart home technology brand smanos.